Sonia Tighe, executive director of the Florida Specialty Crop Foundation (FSCF), spent this past peach season raising awareness for Florida peaches. 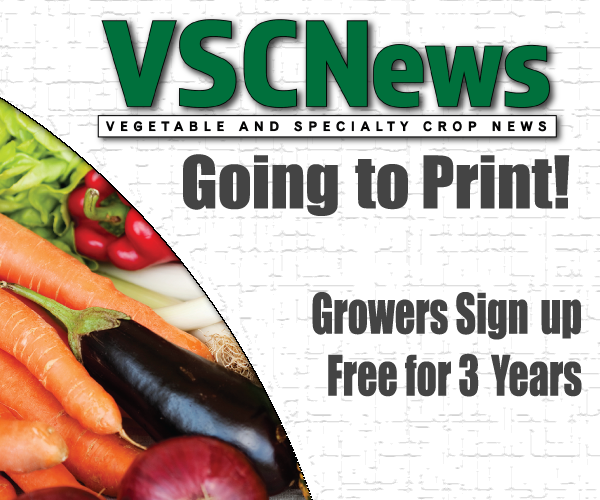 FSCF, in collaboration with the Fresh From Florida program, was awarded a two-year grant from the U.S. Department of Agriculture to market Florida peaches. 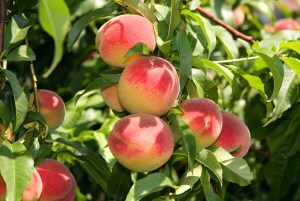 The program started with an advertising campaign, during which the peaches were being promoted to produce buyers. Tighe says the team included a phone number on its campaigns and the calls began flooding in. “I was very surprised at the number of calls we got from produce buyers who didn’t know there was a Florida peach season to begin with,” Tighe says. The buyers wanted to know how they could get Florida peaches in their stores. Another facet of the program was sampling campaigns. Chains throughout the United States and parts of Canada displayed free samples in stores for consumers to try. Tighe says the campaign saw great success. 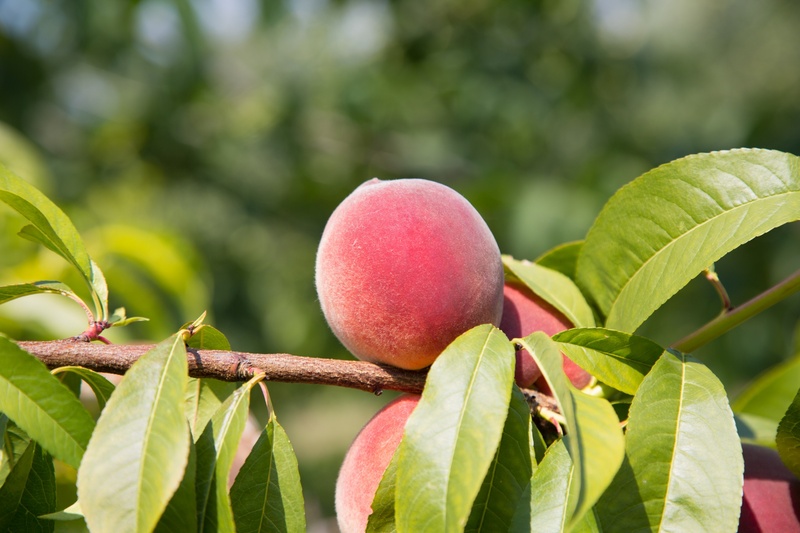 For example, according to Tighe’s results, in a major chain in Canada, Florida peach sales increased 319 percent over the previous week during the sampling. Furthermore, the year-over-year growth was 50 percent higher due to the sampling. A Florida chain that participated in the sampling in 80 stores saw a 36 percent increase in Florida peach sales this peach season compared to last season. Tighe says the most common feedback she heard from the chains was that most consumers were totally unaware that a Florida peach existed. “They (Florida consumers) were thrilled to find out they could buy peaches in their own state,” she says. Tighe adds that the partnership FSCF shares with Fresh From Florida for this project has been a great one. “We couldn’t have done it without their contacts to these retailers,” Tighe says. Fresh From Florida contributed a lot to the creative aspects of the campaign, as well as to social media pages to market Florida peaches directly to consumers. “It’s been a wonderful collaboration with them,” Tighe says. Since this is a two-year grant, the FSCF and Fresh From Florida will run the campaigns again next peach season. Tighe hopes to see even better results the second time around.